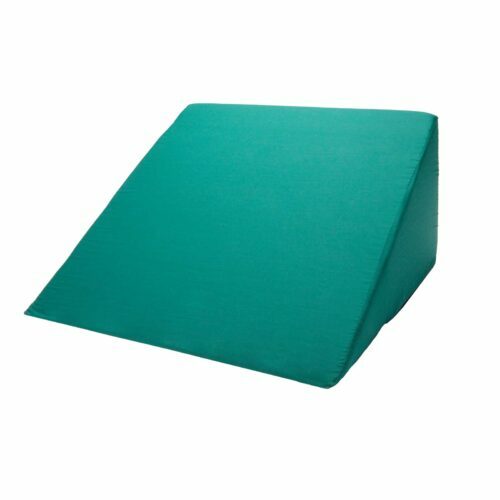 The Foam Shop’s Tailbone relief wedge is designed to completely alleviate any pressure on an injured or sensitive tailbone. 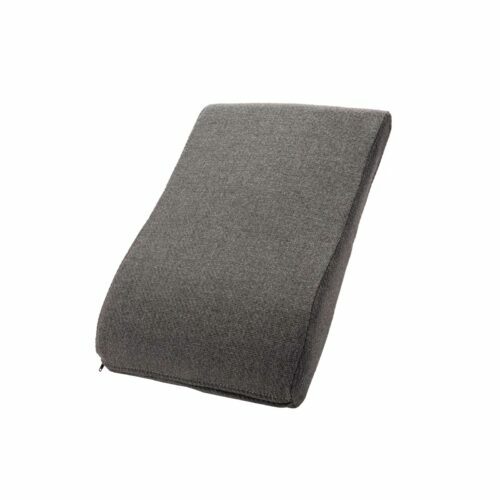 Made from our high durability Rebond Firm foam, this wedge will support you for as long as you need it, while providing the feeling that your tailbone is floating above the seat. 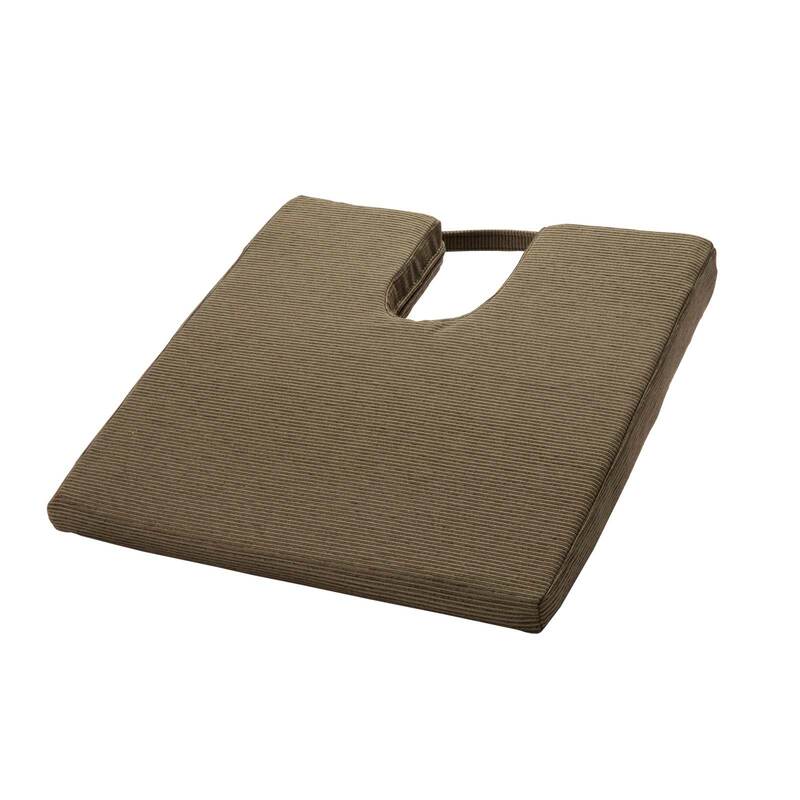 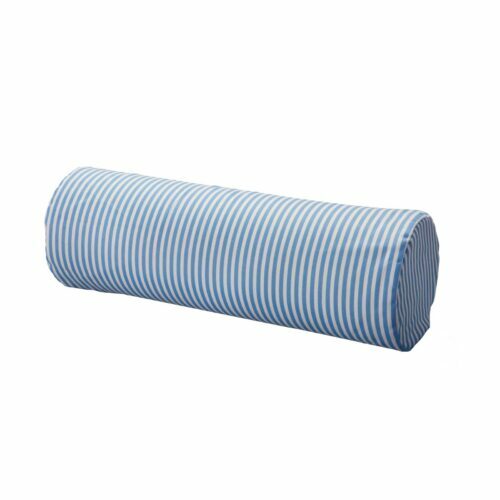 An easy carry handle makes the Tailbone Relief wedge able to travel with you wherever you need it.